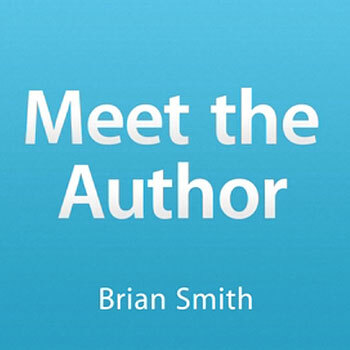 New on iTunes: ‘Brian Smith Meet the Author’ podcast of my Apple Store SoHo photo book talk about my latest portrait photography book ‘Secrets of Great Portrait Photography’. In case you who missed me opening for rapper T.I. at the Apple Store SoHo last fall, this talk on ‘Secrets of Great Portrait Photography’ should pull back the curtain on the art of creating great portraits of extraordinary people and ways to make everyone you photograph feel like a star! Thanks to the Apple Store SoHo and my great friends at Peachpit Publishing for making this talk possible. Hope you enjoy it!